Integration of the ASEAN community has influenced the increased importance of English usage in the classroom. Mathematics teachers are no exception. St. Theresa International College is proud to be the first private university-level institute that offers the international program for Bachelor of Education in Mathematics. If you are planning on becoming a teacher with expertise in Mathematics, English, and advanced teaching methodologies, our Bachelor of Education (Mathematics) program is the best choice for you. The Bachelor of Education Program in Mathematics (International Program) is a 5-year program designed to produce professional teachers that are highly proficient in English together with advanced knowledge in Mathematics. The program will train students to have professional integrity, together with life-long learning habits. It will prepare students to cope with the rapidly changing world and to also acquire leadership roles in building up educational models especially for Thailand and the ASEAN community. The program focuses on building skills and expertise honing one to be a well-rounded teacher of Mathematics. Our international faculty provides high-quality innovative knowledge, information technology expertise, and modern educational materials for effective teaching and classroom management, together with a variety of activities to achieve maximum efficiency in the teaching profession. During the fifth year of the program, all students are required to take a full yearlong internship as student teachers in actual schools. While being closely monitored and supervised by both STIC teachers and supervisors throughout the internship period, students will be directly involved in teaching, preparing lessons and organizing activities for their school pupils as well as evaluating and improving pupil performances. Side-by-side with professional teachers, the internship will help our students enhance their teaching spirit and gain first-hand work experience. Strengthening of English speaking skills through involvement in STIC Radio Channel. Community service that involves the teaching of mathematics at local schools in Nakhon Nayok. Preservation of Thai traditions, arts and culture during national festivals (i.e. Songkran Water Festival, Loi Krathong Festival, Christmas’ Day, Father’s Day, Mother’s Day, and Wai Khru Teacher’s Day). Compete in academic contests at national and international level. Visit local and international schools to learn and experience real-world classroom activities. Choose any subjects offered by St Theresa International College or the others universities that is not repeat with the learned subjects. After completion of the program, you shall be ready to pursue obtaining a license in Mathematics Teaching Profession for basic education. Graduates shall be qualified to teach all areas of general mathematics to student at schools and educational institutions both locally and abroad. 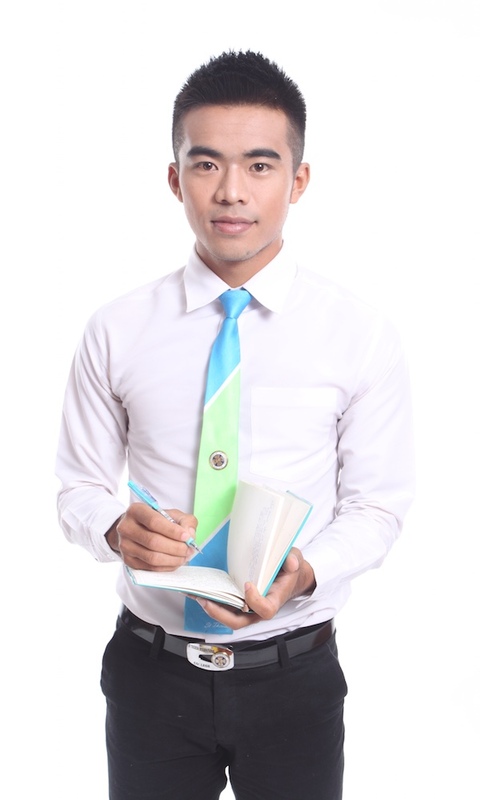 Our Bachelor of Education in Mathematics is accredited by the Teachers Council of Thailand and the Office of the Higher Education Commission. Applicants should be able to demonstrate excellent mental and physical health. Applicants must be of good moral character and psychological capacity, and no contagious diseases.